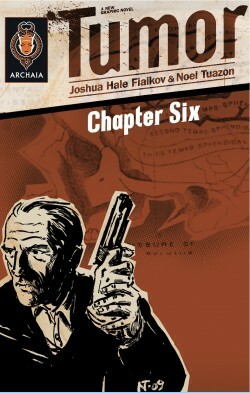 Tumor – The Comic – Behind the Scenes » CROSSPOST: TheFialkov.com – Fialkov’s Got A New eBook! Home > Promotion	> CROSSPOST: TheFialkov.com – Fialkov’s Got A New eBook! CROSSPOST: TheFialkov.com – Fialkov’s Got A New eBook! But, I do ask that if you download it over on Feedbooks, PLEASE, post a brief review over on the site or over on Amazon. Reviews get people to try books out, especially with low price points, so it’d be a huge help.